Little time is left and now it comes down to the final details. Visit us at the IMM Cologne 2017 international furnishing show and feel our love for wood. You can find us at hall 11.1, stand C-044/D-045, from the 16th to the 22nd of January 2017 (Public days 20th to 22nd Jan). 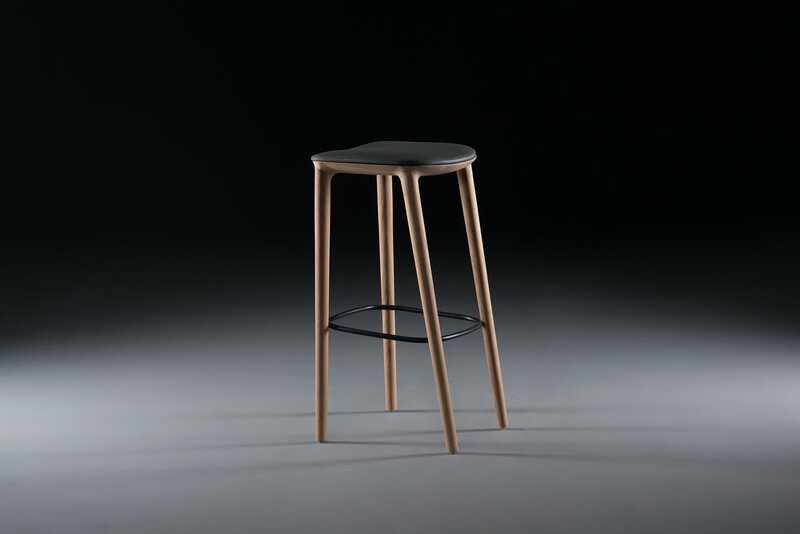 We are proud to announce thatArtisan won the Restaurant & Bar Product Design Award for Neva barchair. This prestigious award wasestablished in United Kingdom. 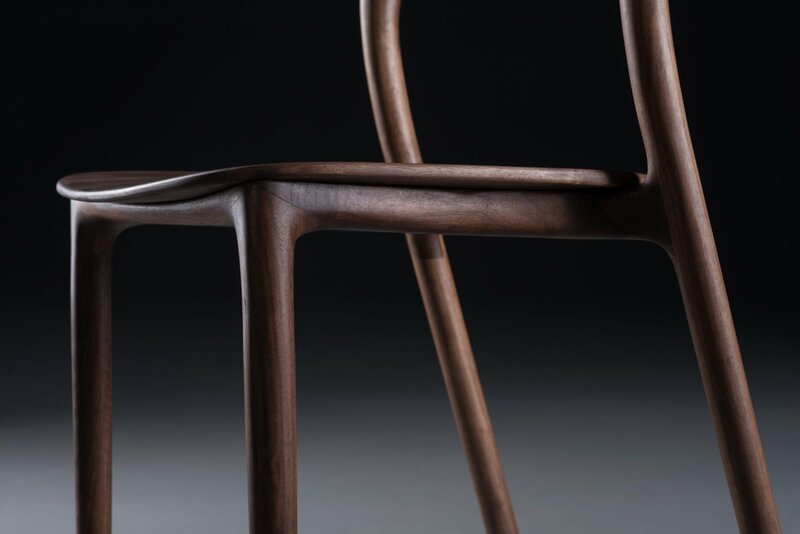 We are proud to announce that Artisan won the Design Intelligence Award for Neva chair and Neva bar chair. This prestigious award was established in China. 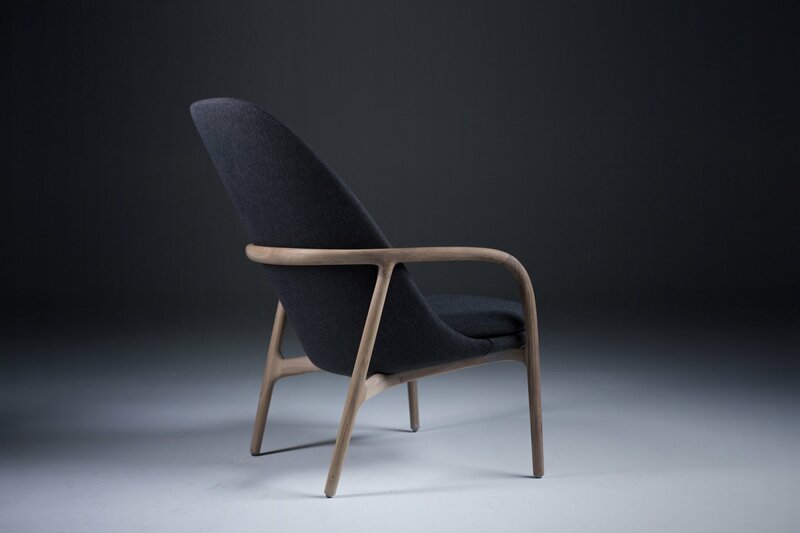 We are proud to announce that Artisan won the Red Dot Award for product design 2016 for Neva light chair and Neva lounge trimmed. This prestigious award was established in German, 1955. During the exhibition year 2016, the Red Dot Design Museum in Essen, Germany will be presenting our products. 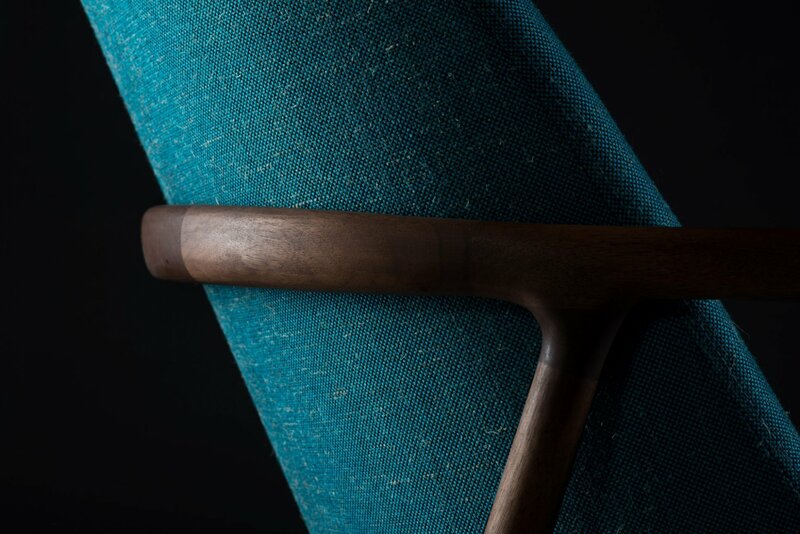 Neva light chair was presented in January during the fair in Cologne 2016. 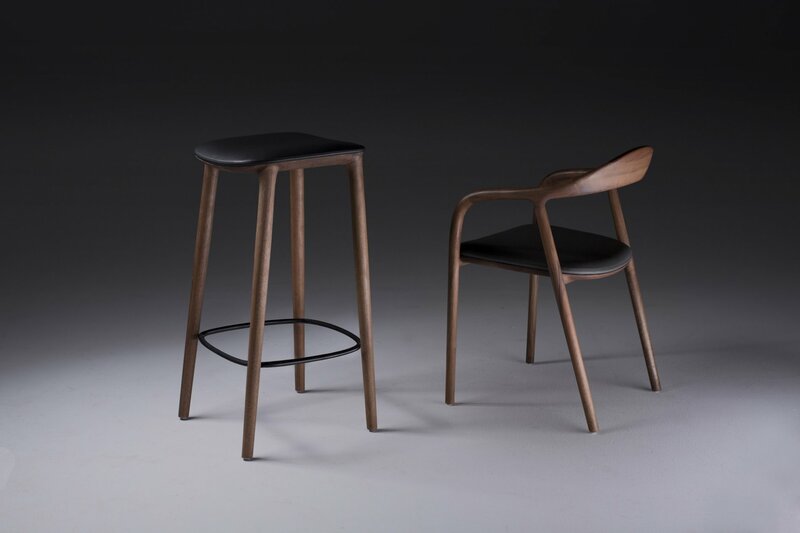 Neva lounge trimmed was presented in January during the fair in Cologne 2015.
or the first time we are exhibiting in Melbourne, Australia. Visit us at the Den Fair 2016 from 2-4 June and feel our love for wood. You can find us at Stand 1002. See you there. For the first time we are exhibiting in London, UK. 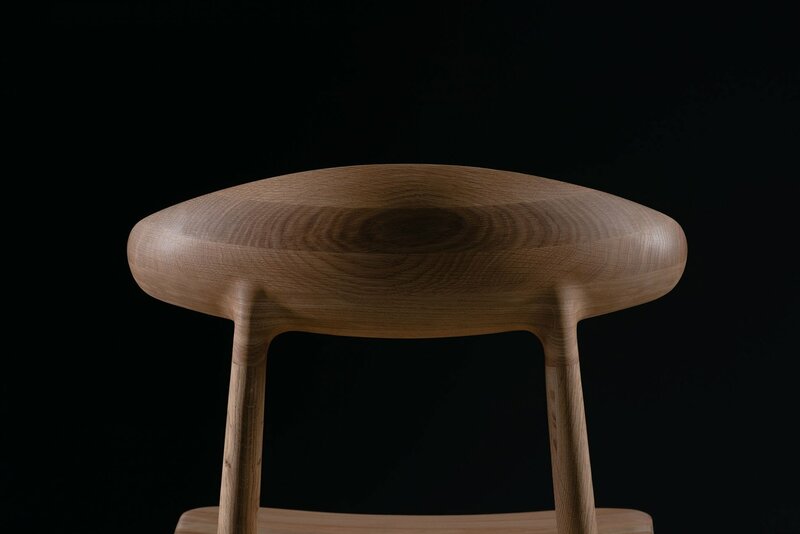 Visit us at the Clerkenwell Design Week 2016 from 24-26 May and feel our love for wood. You can find us at Stand SF7c on the first floor. See you there. For the first time we are exhibiting in Shanghai, China. 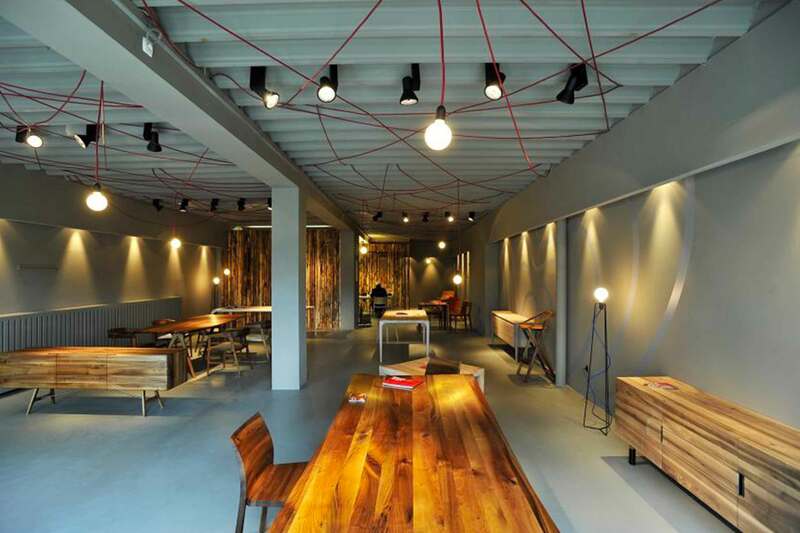 Visit us at the Shanghai Design international furnishing show and feel our love for wood. You can find us at Stand CG321, Ground floor, NO.1000 Yan’anRoad, Shanghai Exhibition Centre from 9th-12th March. Little time is left and now it comes down to the final details. 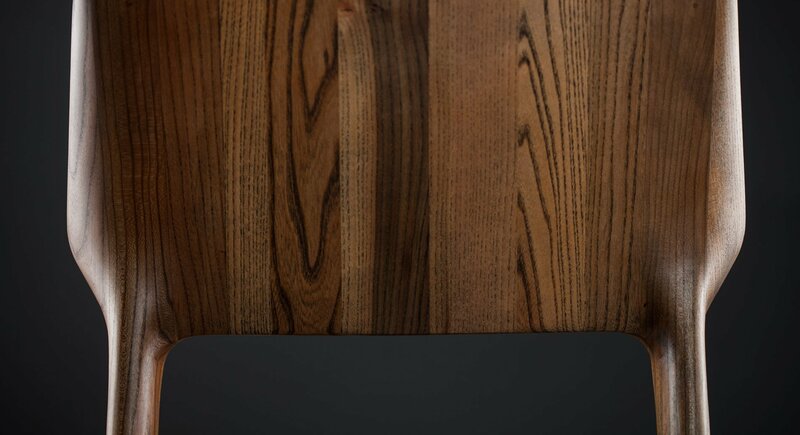 Visit us at the IMM Cologne 2016 international furnishing show and feel our love for wood. You can find us at hall 11.1, stand C-041, from the 18th to the 24th of January 2016 (Public days 24th to 25th Jan). Visit us at the 53nd International Fair of Furniture, Equipment and Interior Decoration in Belgrade and feel our love for wood. You can find us at hall 3, from the 10th – 15th of November. Visitus at the High Point Market Show 2015 in High Point, USA! You can find us at the showroom 1-528 (company Interlam) from 17th to 22nd October. Visit us at the Design week in Lauba, Zagreb from the 8th to the 16th of May. Little time is left and now it comes down to the final details. 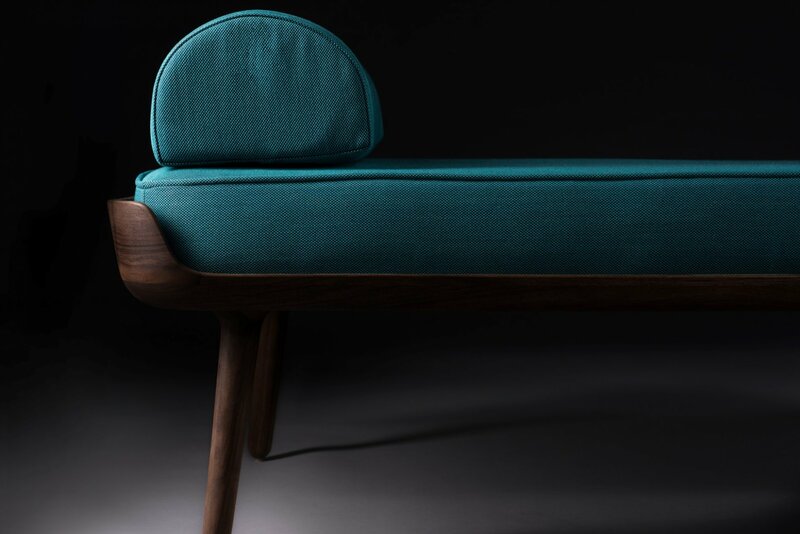 Visit us at the IMM Cologne 2015 international furnishing show and feel our love for wood. You can find us at hall 2.2, stand H-040, from the 19th to the 25th of January (Public days 23th to 25th Jan). 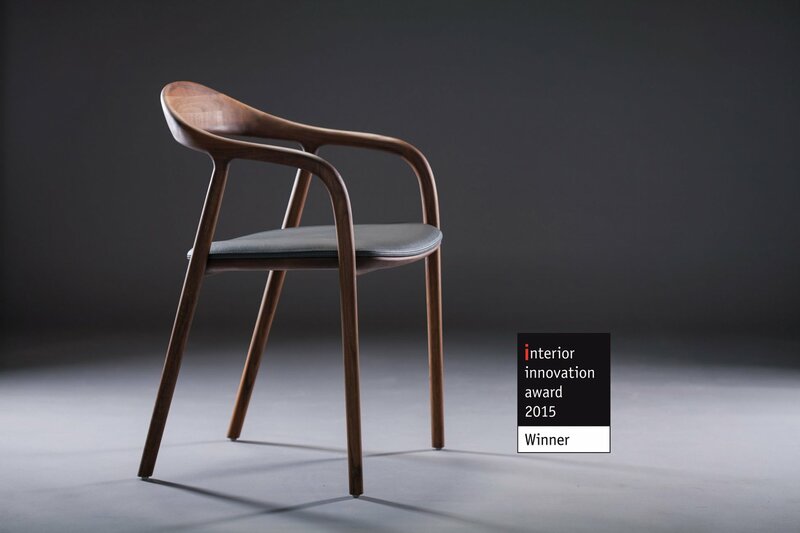 We are proud to announce that Artisan won the Interior Innovation Award 2015 for Neva chair. 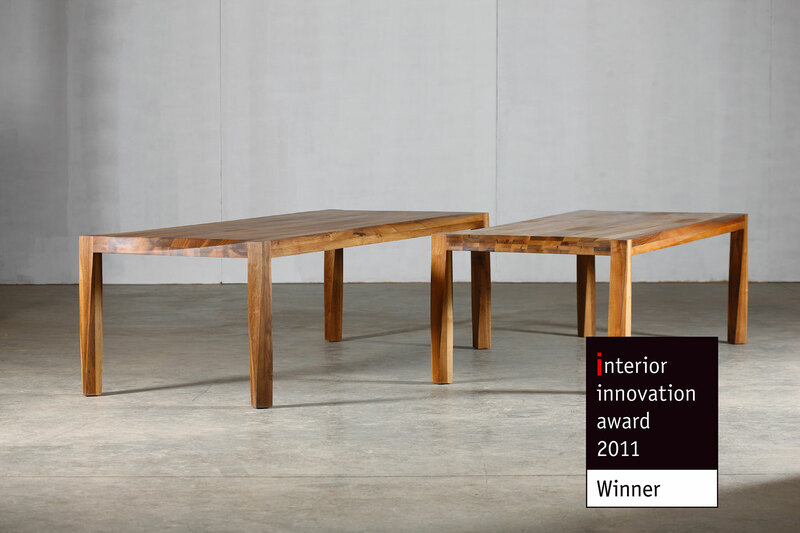 This is 6th Interior Innovation Award for Artisan. 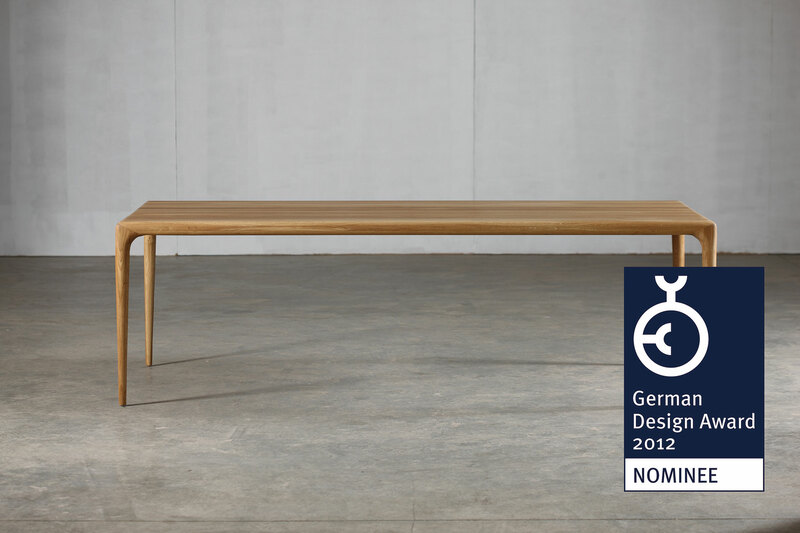 This prestigious award was established by the German Design Council in collaboration with Imm Cologne. Visit us at the 52nd International Fair of Furniture, Equipment and Interior Decoration in Belgrade and feel our love for wood. You can find us at hall 3, from the 10th – 16th of November. 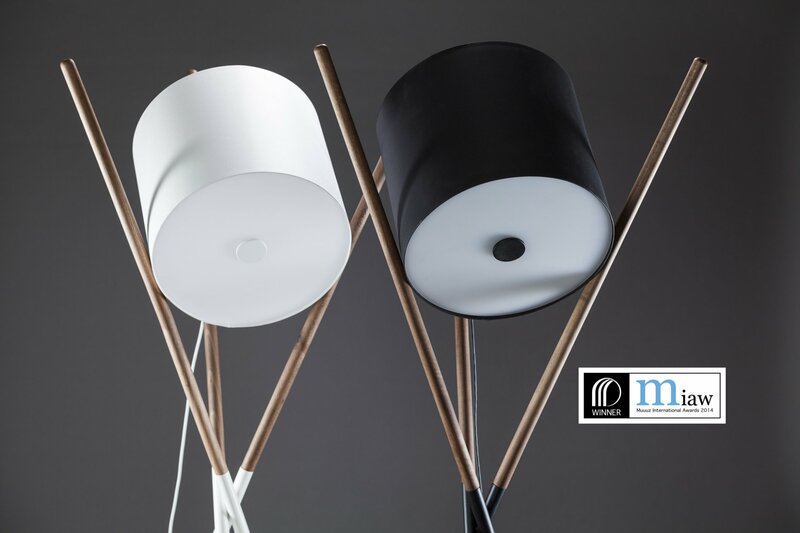 Our lamp “Shift” won the MIAW 2014 in the self-standing light category. Thanks for voting for this beautiful design! Shift lamp, Neva chair, Picard working desk and Lasta sideboard. Little time is left and now it comes down to the final details. 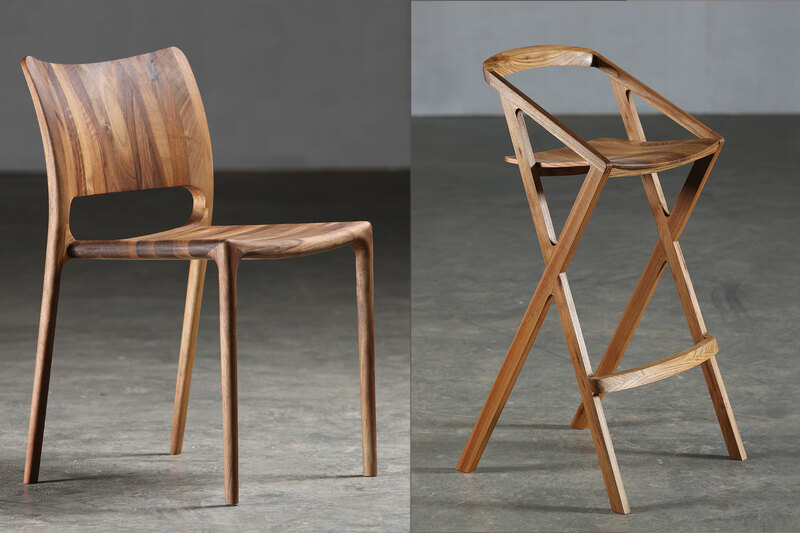 Visit us at the IMM Cologne 2014 international furnishing show and feel our love for wood. You can find us at hall 2.2, stand M-011, from the 13th to the 19th of January (Public days 17th to 19th Jan). 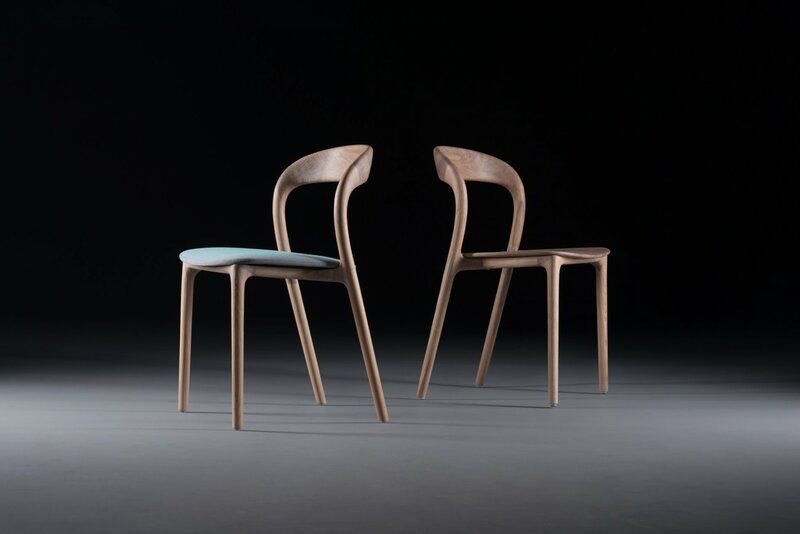 Visit us at Salone Internazionale del Mobile in Milan from the 9th to 14th of April 2013. 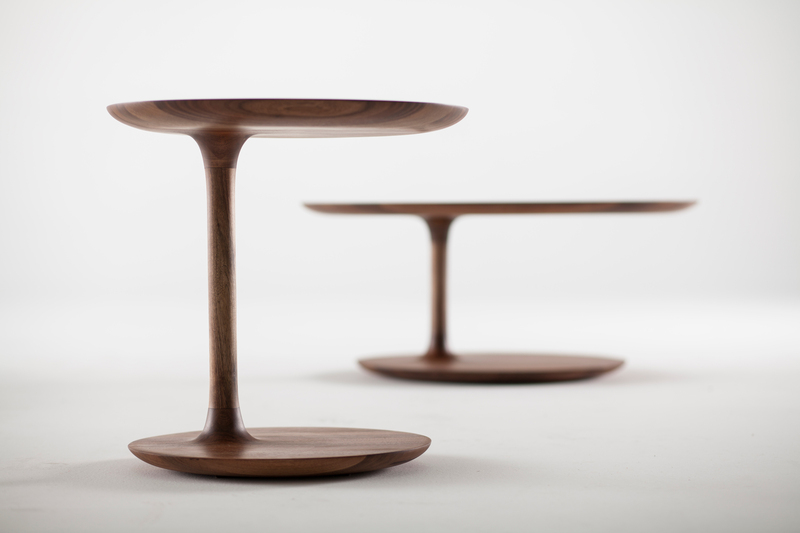 Our products will be part of the exibition ‘Solid Acts’ at the Temporary Museum for New Design. 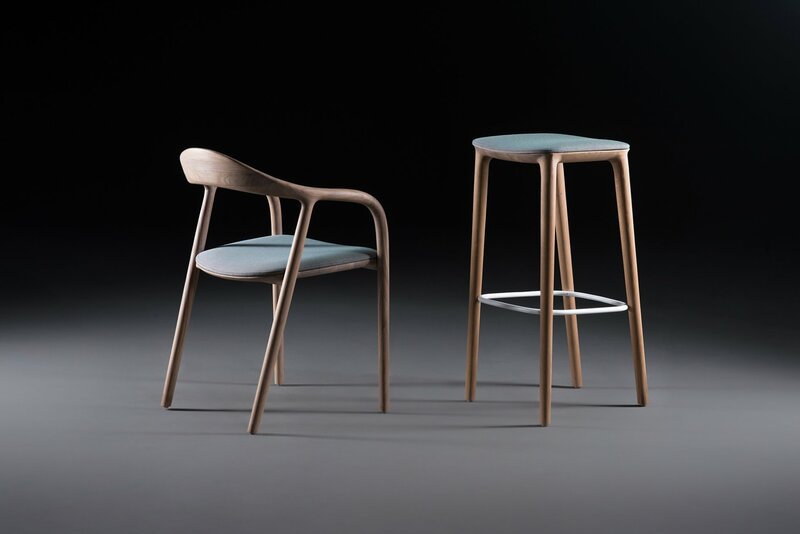 The exibition will feature products designed by Croatian designers Zoran Jedrejčić, Ruđer Novak-Mikulić & Marija Ružić. 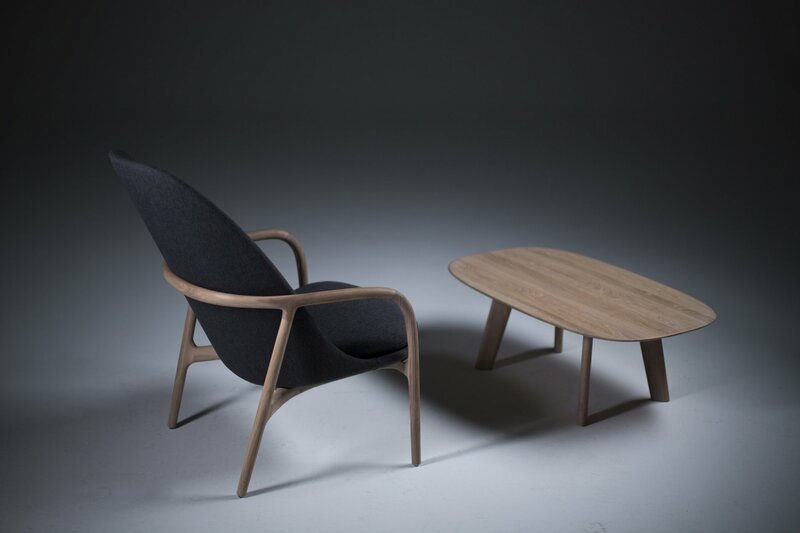 Artisan has presented a new range of products at the international furnishing fair imm Cologne 2013, including designs by Michael Schneider, Salih Teskeredžić, Ruđer Novak-Mikulić & Marija Ružić, Ado Avdagić and Zoran Jedrejčić. We are proud to have opened our first mono-brand store. Visit us at Radnička street 1a in Zagreb. Artisan was one of the main sponsors of the 12th Days of Oris which took place from the 20th to 21st October in Zagreb. 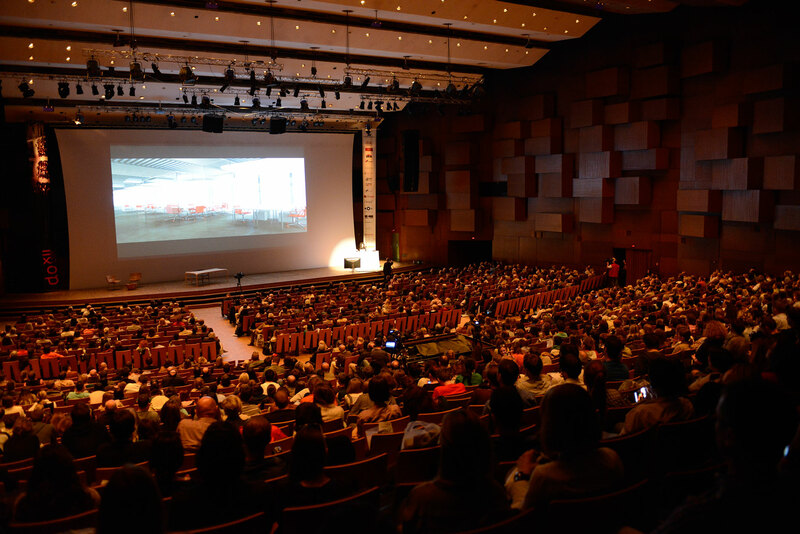 Since its beginning in 2001 the international architectural symposium Days of Oris in Zagreb has become the biggest event of this type in Central Europe, providing insight into a wide range of recent architectural research and practices. 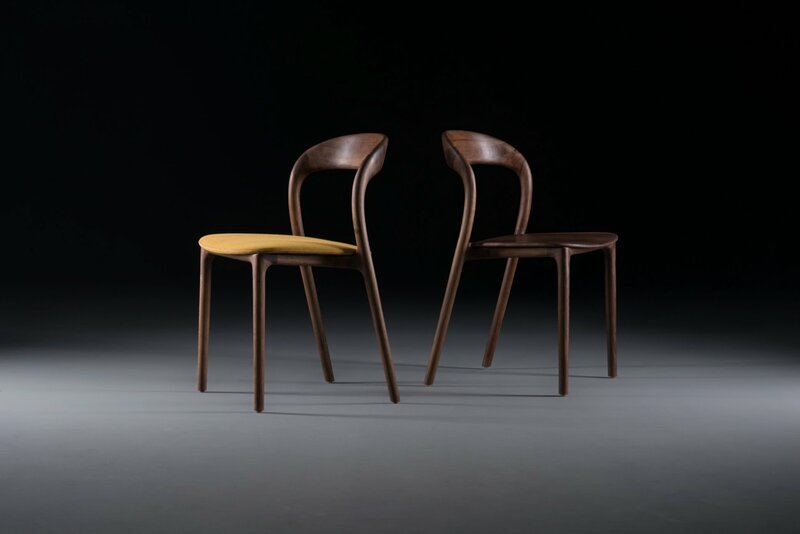 Our bestsellers, Torsio and Latus now avaliable with dismantling option on request. 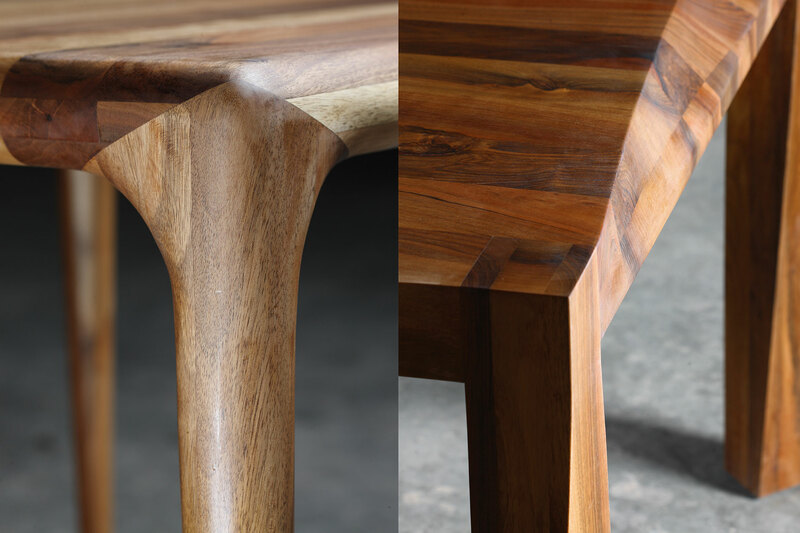 Little time is left and now it comes down to the final details.Visit us at the imm cologne 2012 international furnishing show and feel our love for wood. You can find us at hall 3.2, stand D052-E055, from the 16th to the 22nd of January (Public days 20th to 22nd Jan). 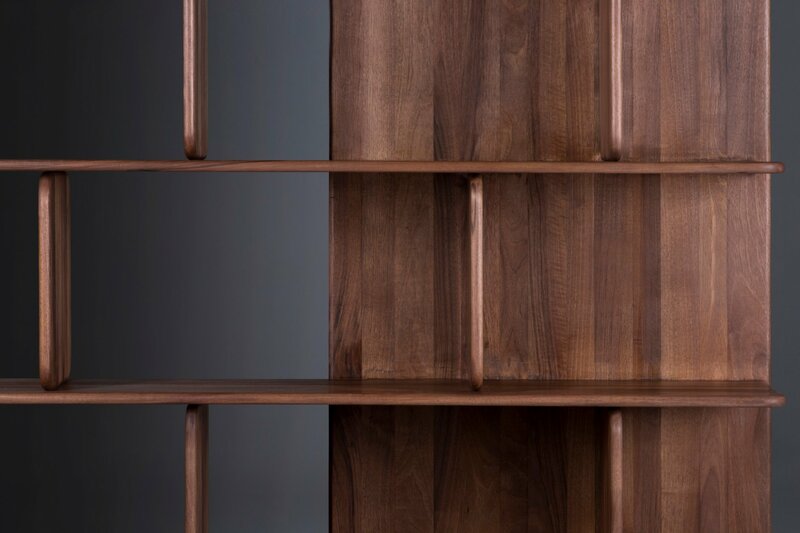 After winning of three Interior Innovation Awars in the begining of this year, Artisan company received an invitation to nominate its awarded products for the post prestigious design award in Germany- German Design Award 2012. 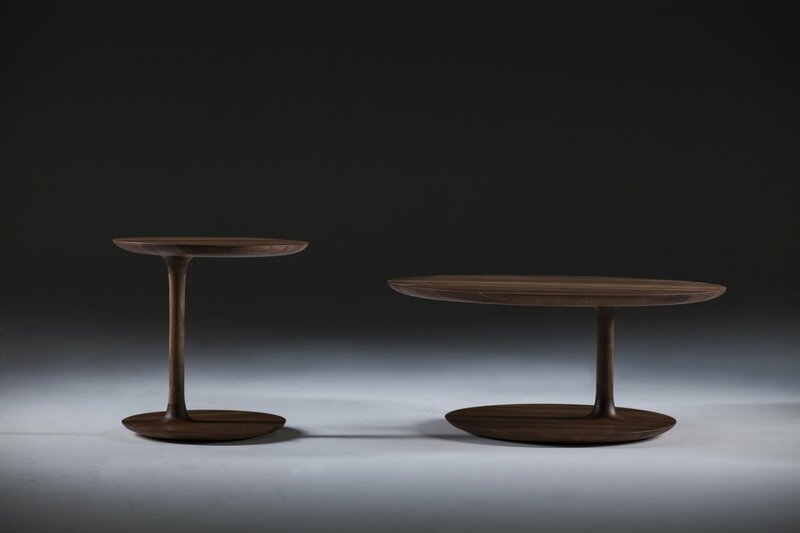 Folowing its philosophy to be recognizable by its high-quality design, among three rewarded products, Artisan will, for this “award of all awards”, as it’s called in Germany, nominate tables Latus and Torsio, whose author is professor Salih Teskeredzic. At the IMM Fair held in Cologne between 18th and 23rd January 2011 the German Design Council honoured the company Artisan with three prestigious “Interior Innovation Awards 2011” for the innovative design of chairs and tables. 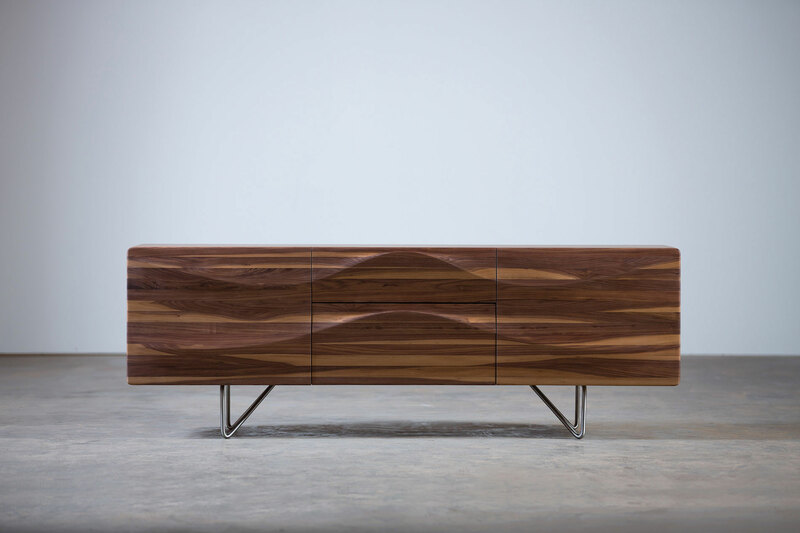 A professor at the Academy of Fine Arts in Sarajevo Salih Teskeredžić designed all the winning products. 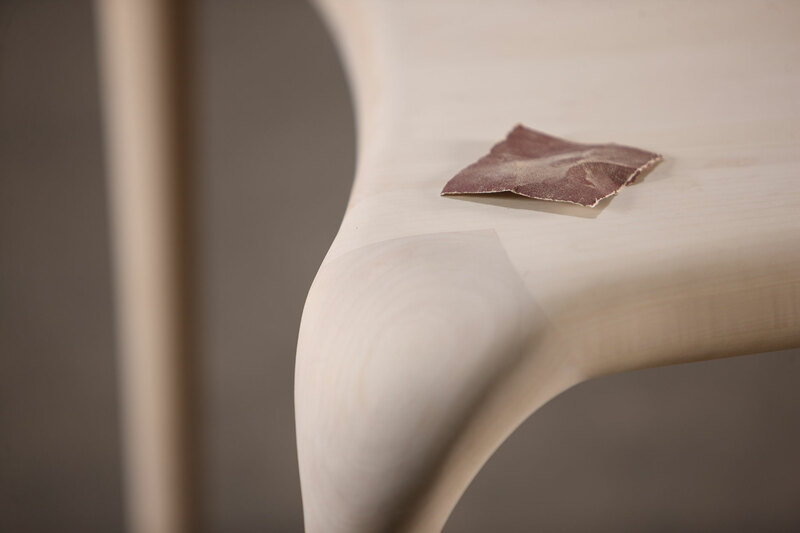 The awarded Artisan products were exhibited in the Boulevard of Innovations at the Fair and as such were competing along with the fifteen best products for a special award “Interior Innovation Award – the Best of the Best 2011”. Between 18th and 23rd January 2011 the IMM Fair will be held in Cologne where the latest trends in the furnishing industry will be presented by manufacturers form almost 50 countries.